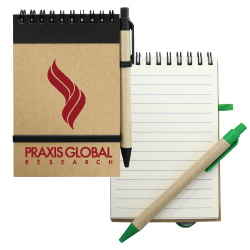 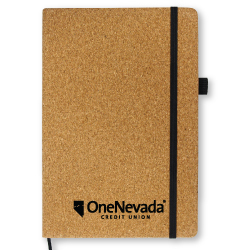 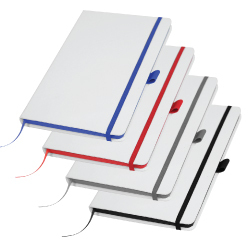 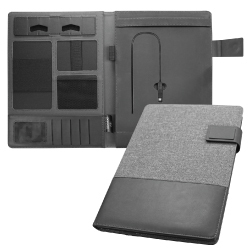 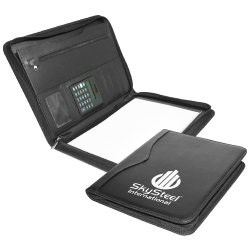 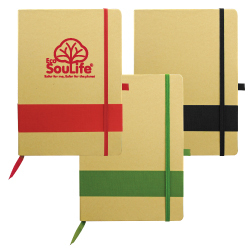 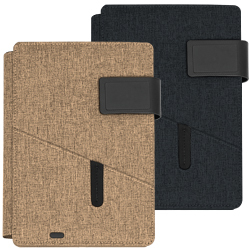 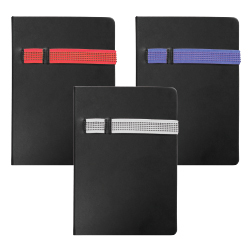 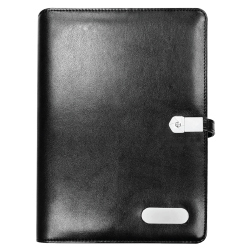 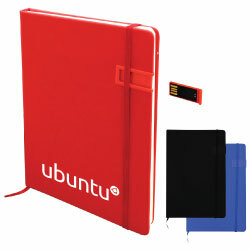 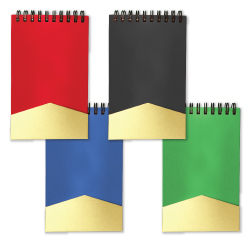 Promotional Notebooks and Portfolio Folders are powerful marketing tools. 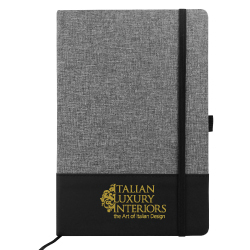 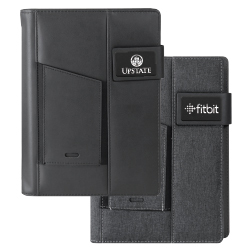 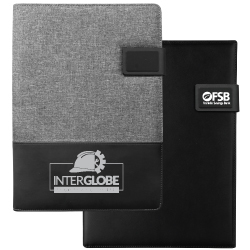 We have a variety of diaries, notebooks, portfolios, folders, notepad, sticky notes, calendars and planners which can be customized as per customer's needs and requirements on very economical prices. 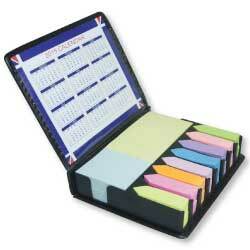 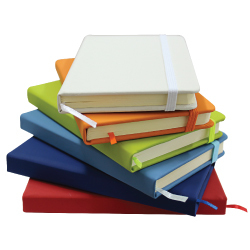 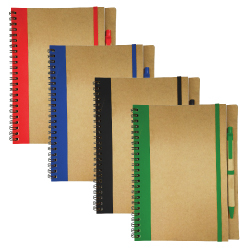 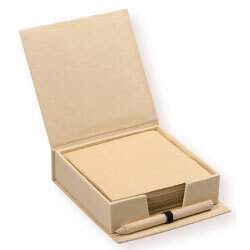 Magic trading also provides printing services on notebooks and portfolio folders in bulk.